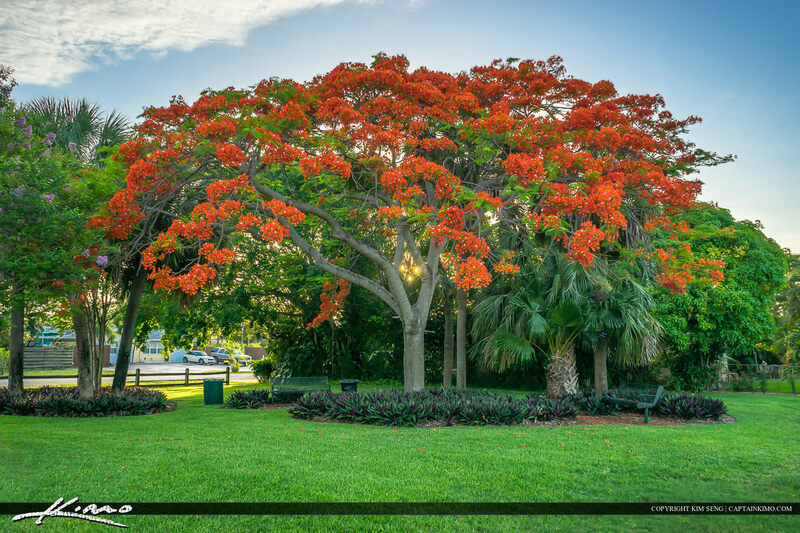 This is a beautiful Royal Poinciana tree that I found at a small park in Palm Beach Gardens Florida. 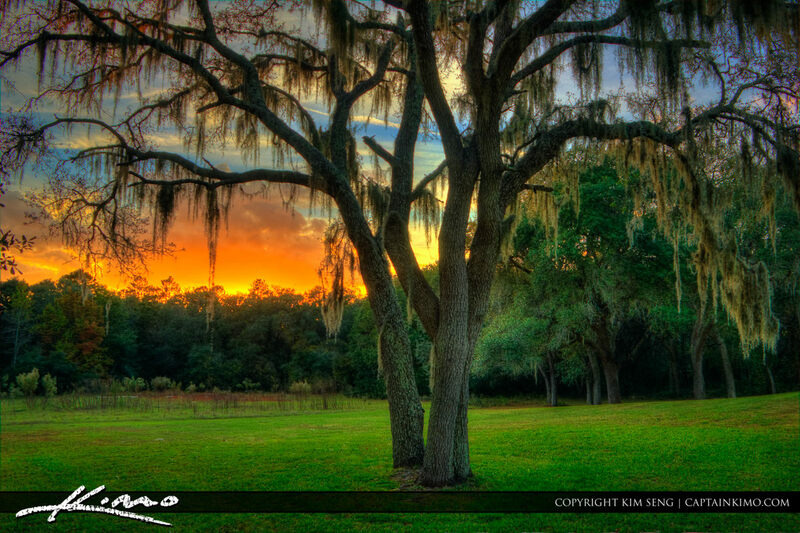 HDR image composed in Photomatix Pro. 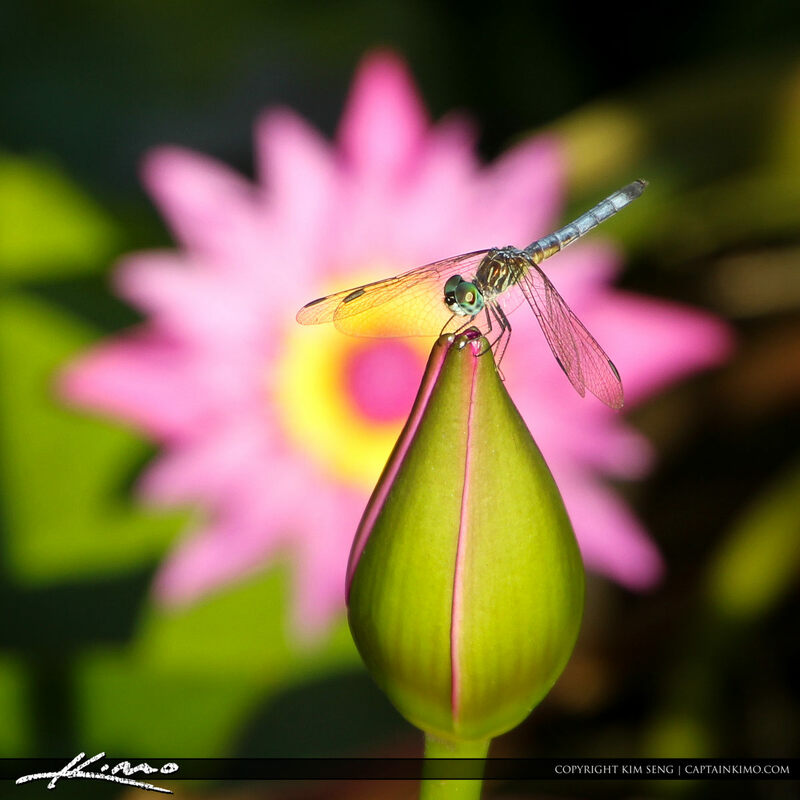 Photo lovely pink Lily flower that I found at Winter City Park in Fort Pierce Florida. 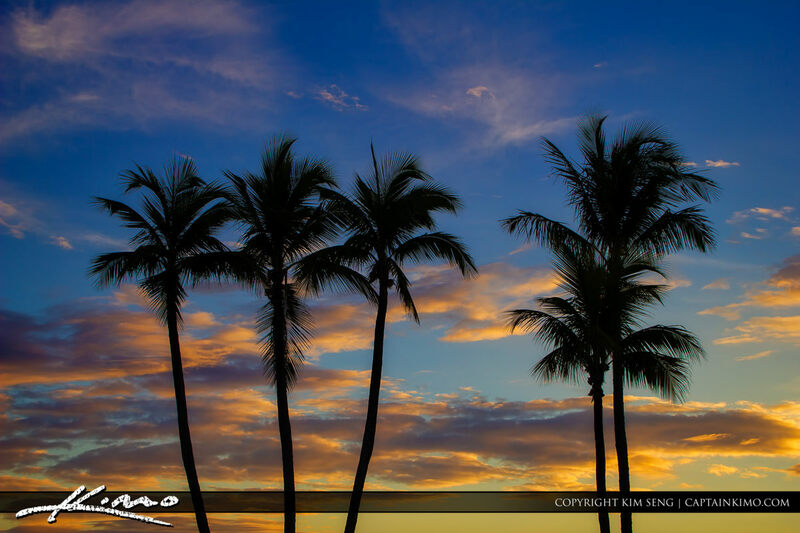 Here’s a shot from Palm Beach Island during sunset at the Park underneath the Banyan Tree. This is a HDR pano stitched in Photoshop but HDR created in Photomatix and enhanced using Topaz. 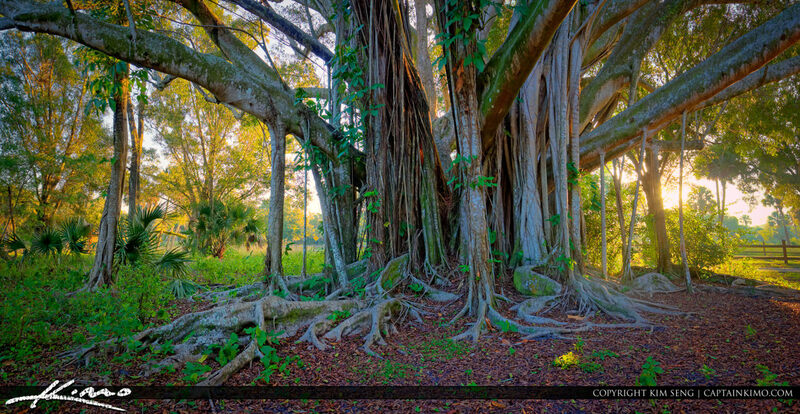 Mangrove roots at the Indian River Lagoon in Jensen Beach, Florida. 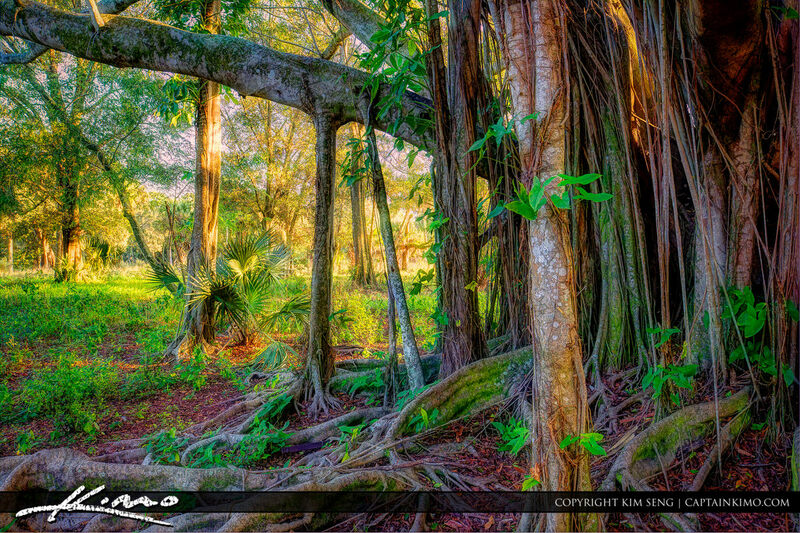 I was waiting to shoot the sunset when I got some cool light hitting the mangrove canopy. 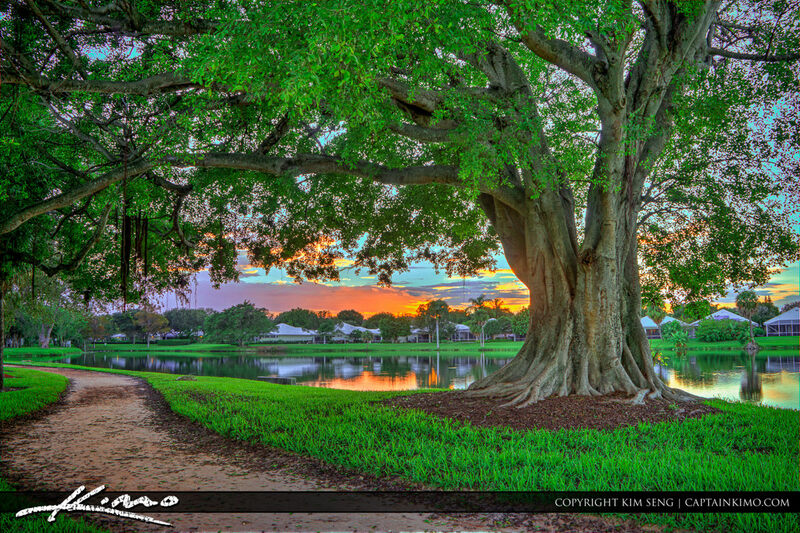 HDR panorama of a Banyan Tree from Riverbend Park in Jupiter, Florida. Four exposure HDR image processed in Photomatix Pro HDR Software and enhanced with Topaz plugins. 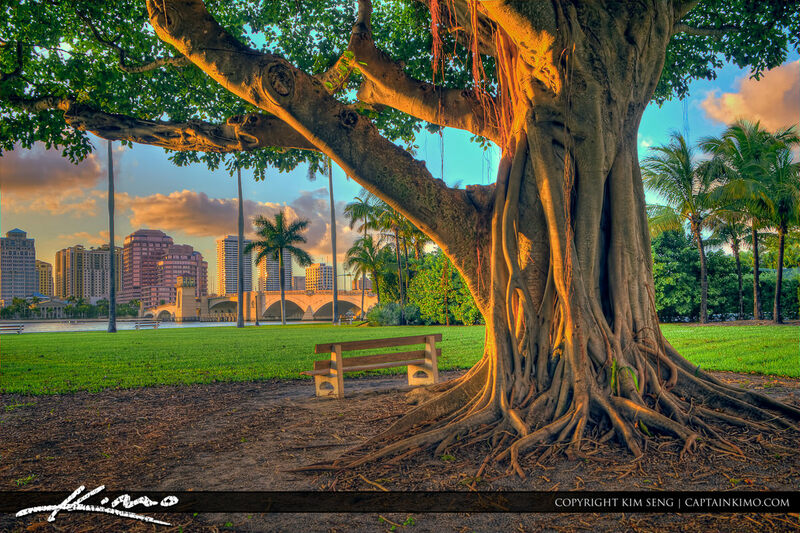 Another beautiful Banyan Tree from Palm Beach Island overlooking West Palm Beach, Florida. 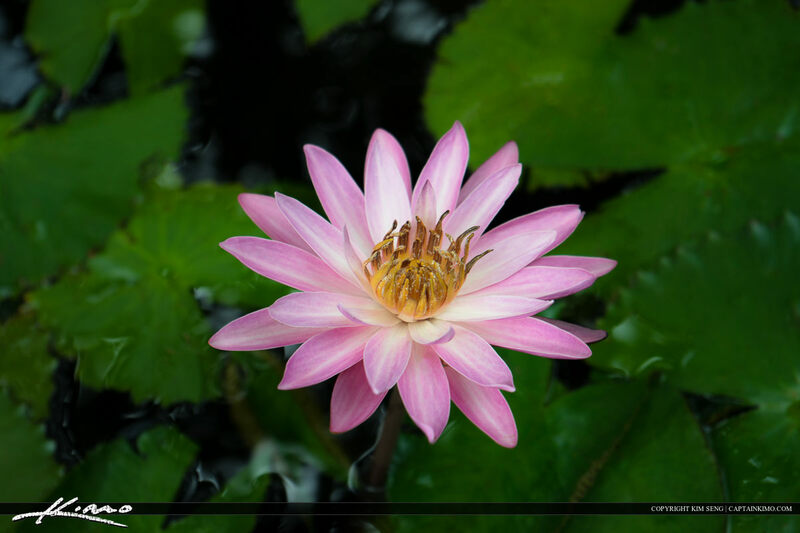 Image taken at a park next to Royal Park Bridge. 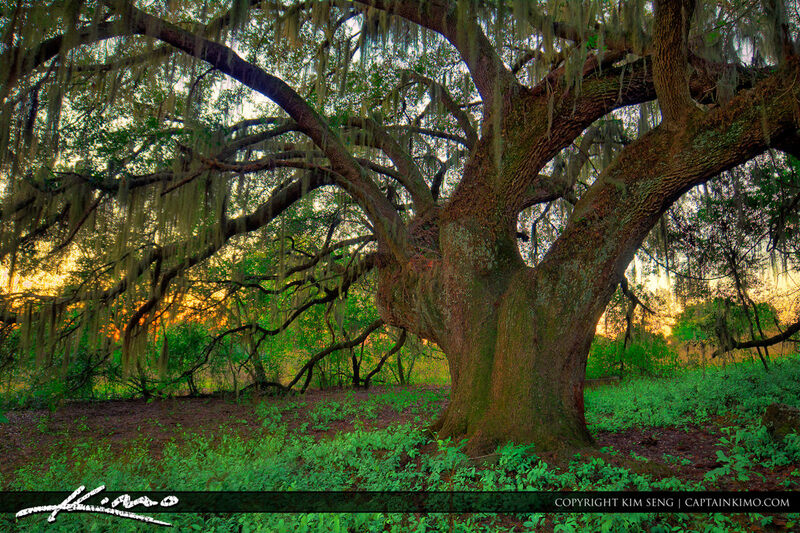 Small Oak Tree with Spanish Moss along the road to Gainesville, Florida. 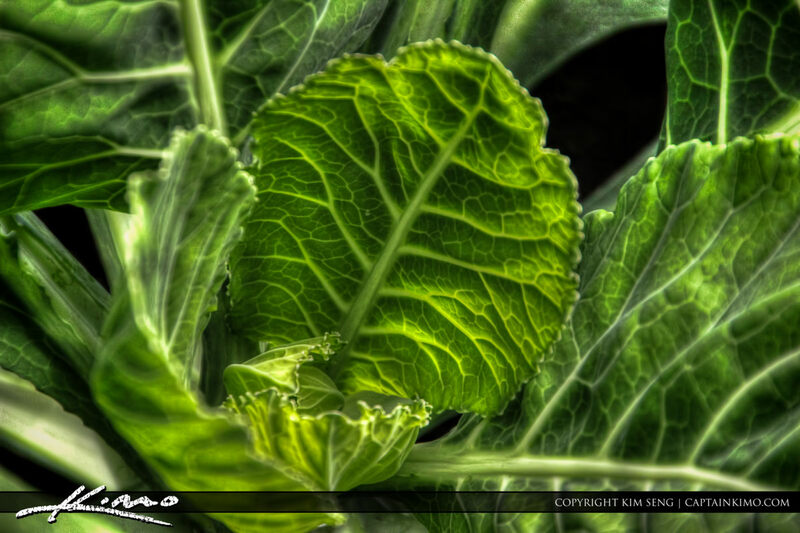 Three exposure HDR image processed using Photomatix Pro and Topaz Software. 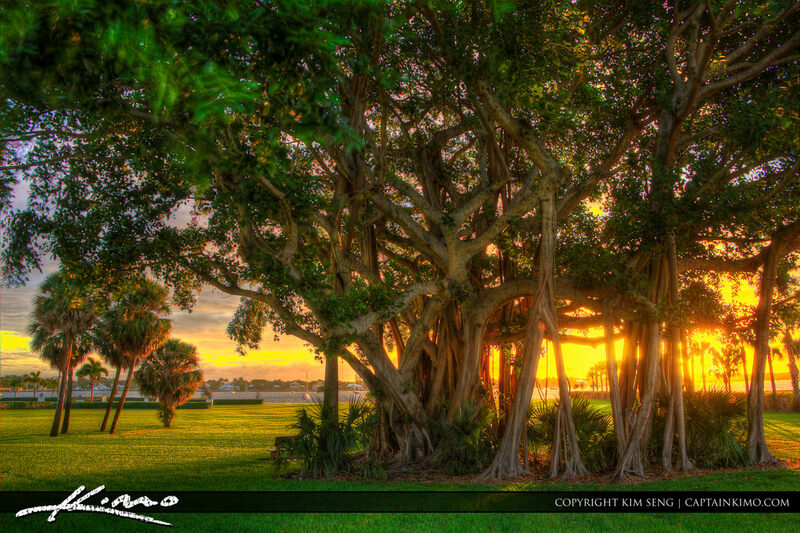 Five exposure HDR image of a Banyan Tree from North Palm Beach during sunrise in Palm Beach County, Florida. 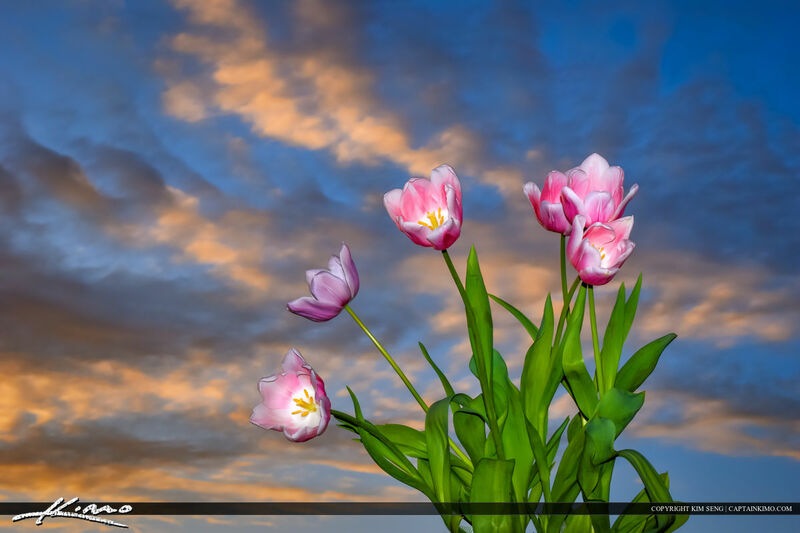 HDR photography photo created using Photomatix and Topaz. Today I did a quick drive south without a destination. I didn’t go far and ended up in Singer Island, Florida. 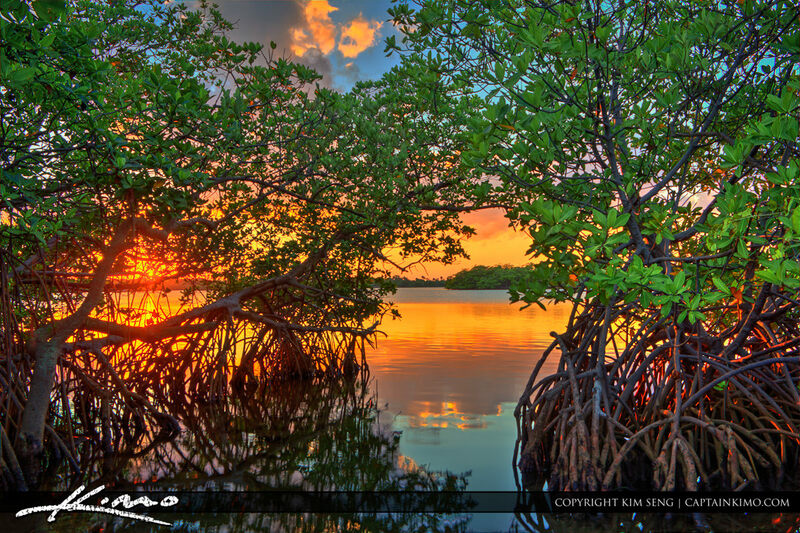 HDR image of a Mangrove Tree with Sunset through the branches. 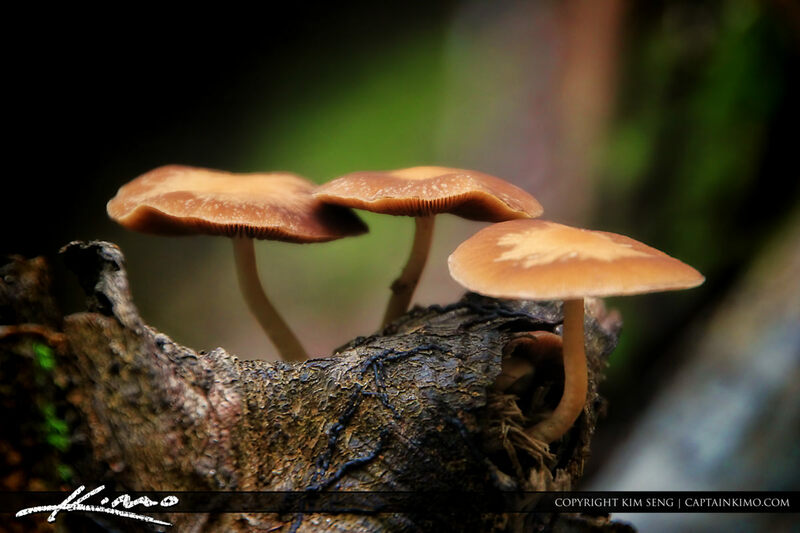 I didn’t just go up to North Carolina to shoot the Fall Colors, I went up there to get me some wild mushrooms. 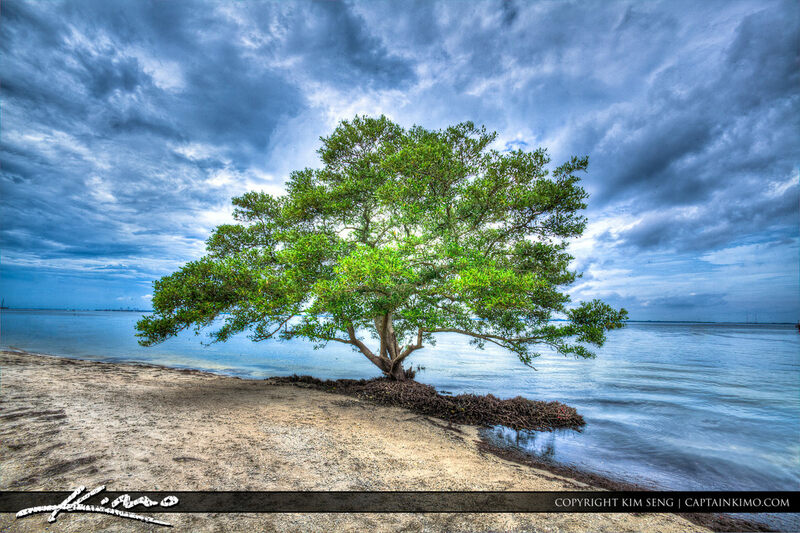 Single Mangrove Tree from Tampa Bay Port at the Picnic Island Park, Florida. Three exposure HDR image processed in Photomatix Pro and enhanced with Topaz.